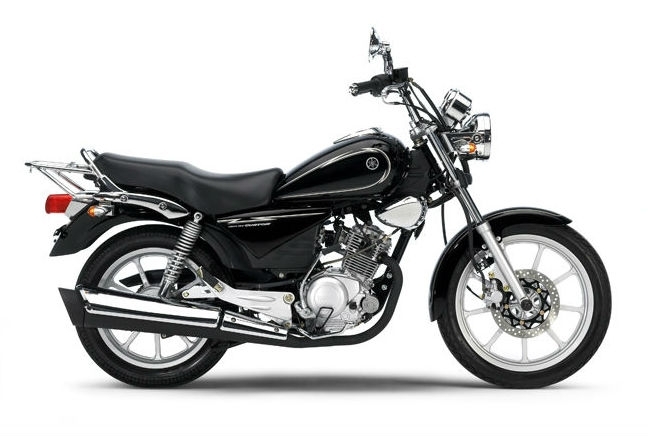 The Yamaha YBR 125 is a no nonsense 125 that appeals to learner riders because of budget. While it might not be the prettiest and it might not be the flashiest model on the market, it’s supremely solid. That means it’s affordable, cheap to run and easy to ride. There won’t be any serious reliability issues either.